Fave lips and tips from the Chanel Neapolis : New City Spring/Summer 2018 makeup collection - with swatches! The Chanel Neapolis : New City Spring/Summer 2018 makeup collection is chock-full of beautiful products and colours - this season, I am feeling the orange - it's just such a happy colour! Rouge Allure Ink 164 Entuiasta - a universally wearable coral and a fabulous formula that feels light as air on! 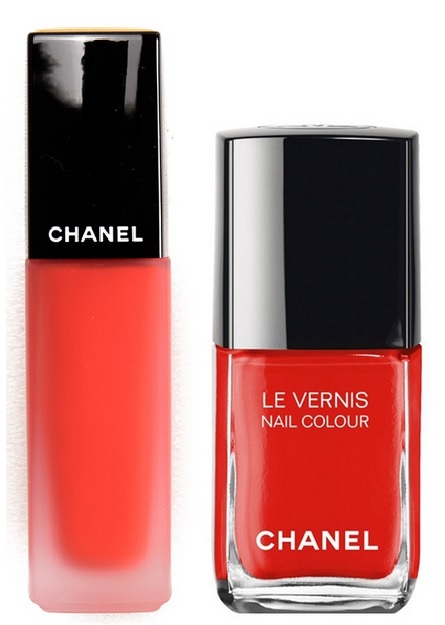 Get your orange fix now at Chanel counters across Canada.